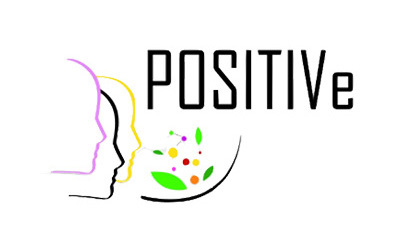 POSITIVe – FA1403 (Interindividual variation in response to consumption of plant food bioactives and determinants involved) is a recently started network approved and funded by the COST organization in the field of Food & Agriculture. At present, it involves a total of 27 countries that will devote their work and cooperation to further understand the factors associated with human variability and its effects on the responsiveness to the intake of plant food bioactive compounds. The action is chaired by Dr. Christine Morand (INRA, France) and co-chaired by Dr Francisco Tomas-Barberan (CEBAS-CSIC, Spain) who will lead the network with the cooperation and help of a Management Committee (MC) and a Steering Committee (SC) formed by members of the Action. FAME Lab is a participator in this action, which initiated on 11/12/2014 and is set to finish on 10/12/2018.